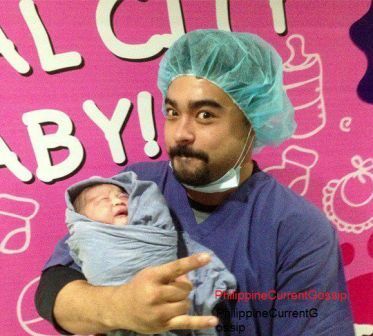 Kapuso actor Sid Lucero is now a proud daddy to a newborn baby girl! 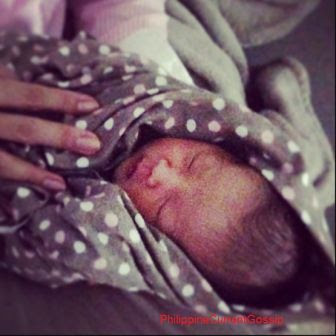 Her girlfriend Bea Lao gave birth on August 12, 2013. 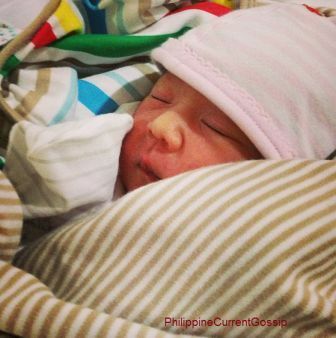 Sid named his baby as Halo Eve Eigenmann. According to the actor, he really wants to give the name Halo to his baby whether its a boy or a girl. 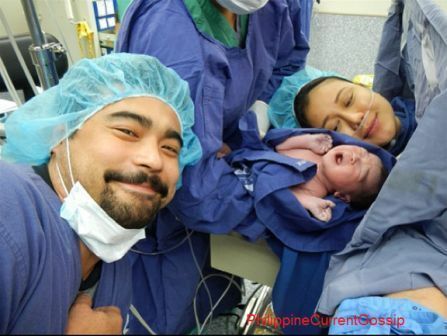 Bea gave birth via caesarean operation. The baby weighs 7.2 lbs. Bea is a member of the all-female band General Luna.